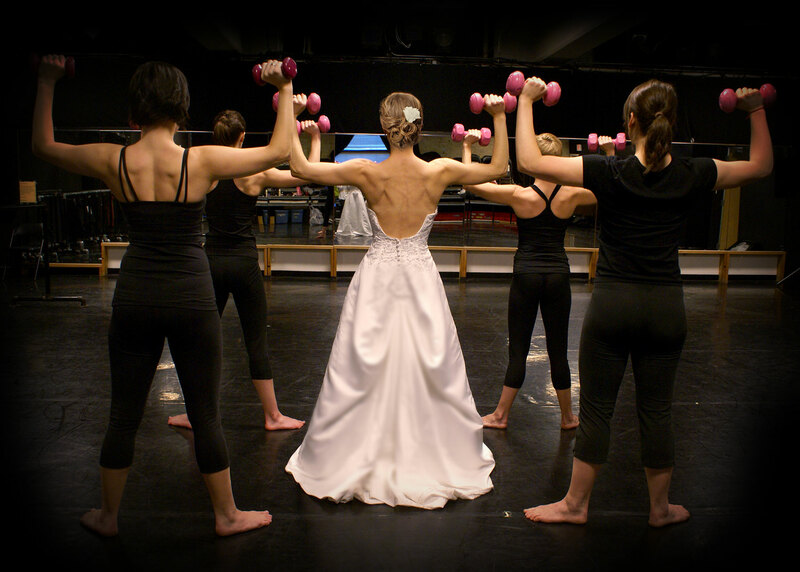 Danceworks offers a variety of bridal packages to suit your every need. 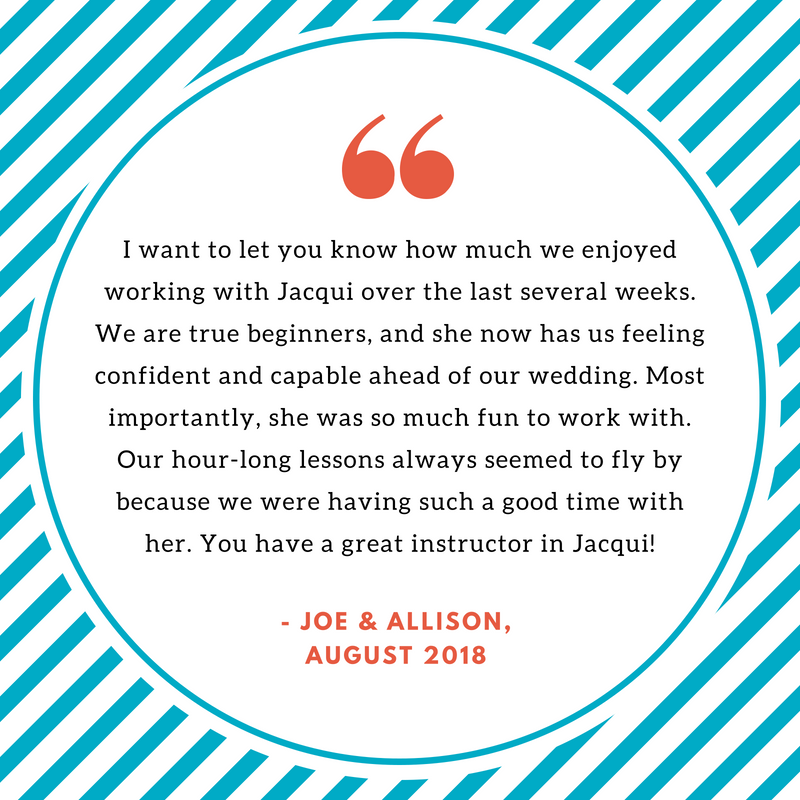 Our dance fitness classes, private dance instruction and custom choreography will give you the confidence and grace you want to portray on your wedding day, and every day! * Please note: the studio classes that are part of the wedding packages reflect the total number of classes, not per student. 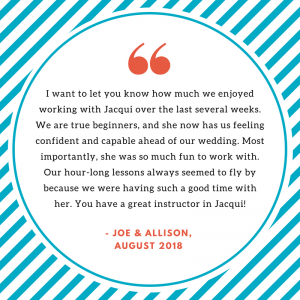 If your lessons involve two or more people, the total number of studio classes can be split between the students involved in the private lesson. This class information will be under the account of the person who originally purchased the package. Questions? Contact Kim Johnson-Rockafellow, Senior Director of Programs, at 414. 277.8480 x6018, or via email.